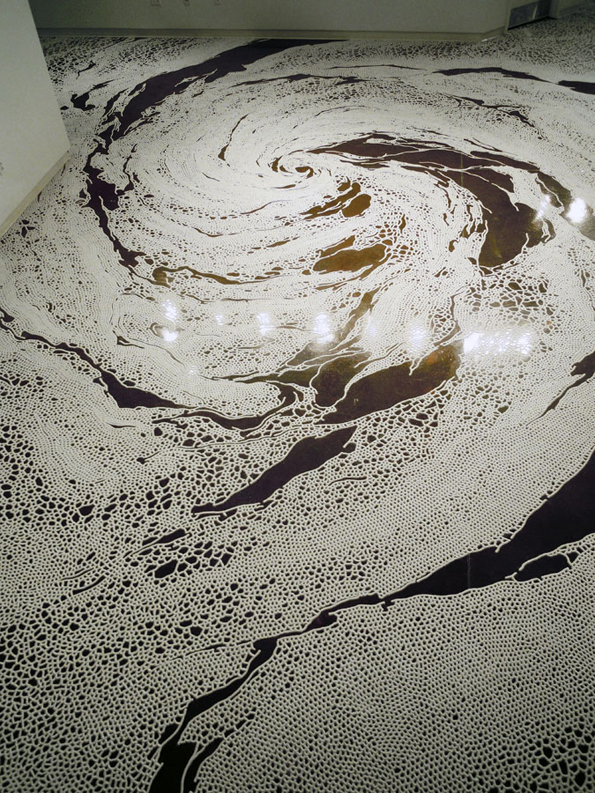 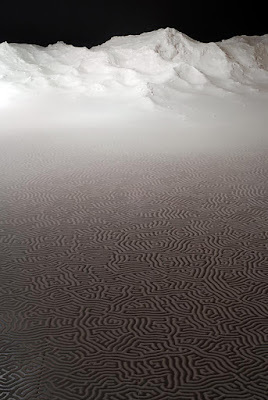 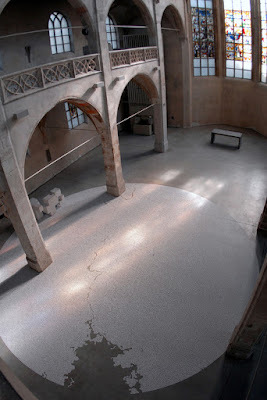 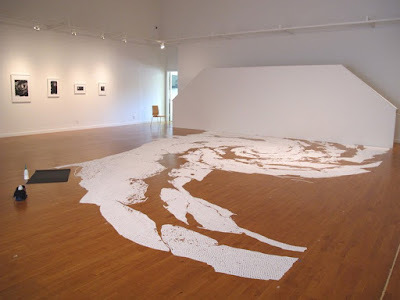 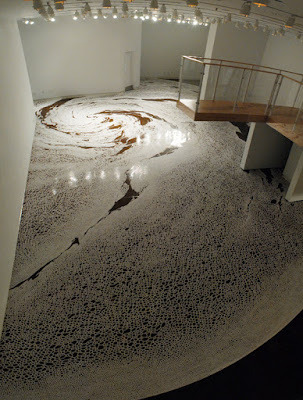 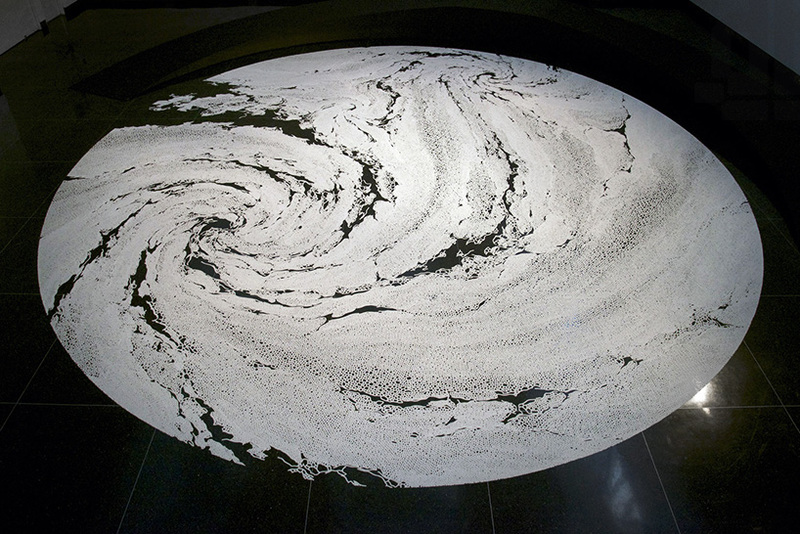 A pioneering contemporary artist, Tokyo-born Motoi Yamamoto carves monumental two dimensional sculptures of entire oceans, shattered planets, typhoons, mountain ranges, fractured staircases and vast plains of brain-like coils using just the one medium: SALT. 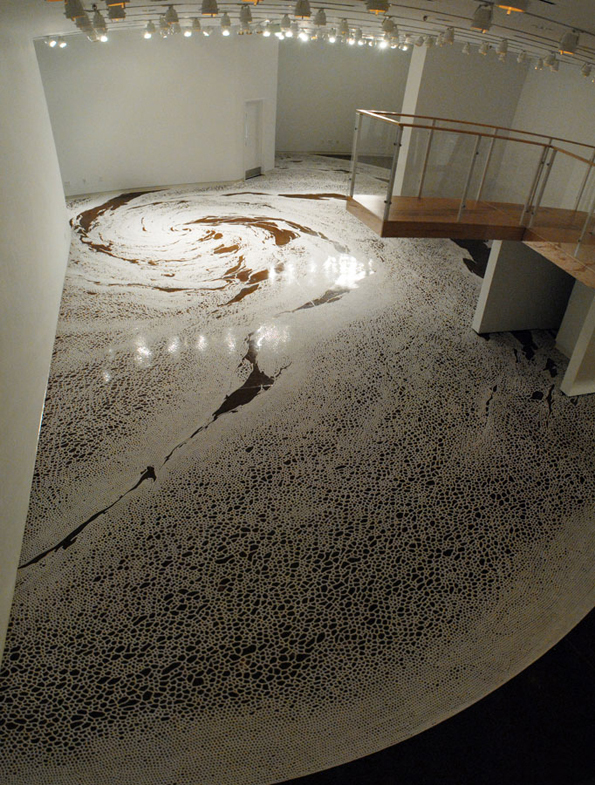 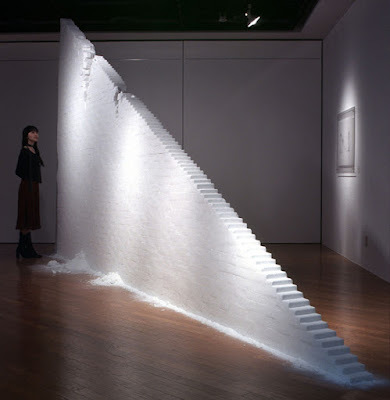 The only artist to use salt in this way, Yamamoto’s choice of material isn’t a coincidence. In Japanese culture salt is a highly significant symbol for the source of life as well as being a purifying element and is often used in ceremonies celebrating life and death. 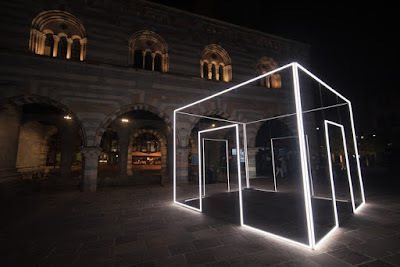 Italian artist Massimo Uberti is renowned for his gravity-defying sculptural light installations that create secondary reality-altering 3D forms. 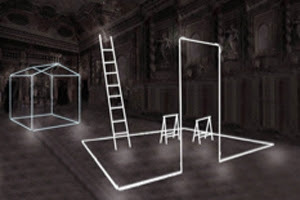 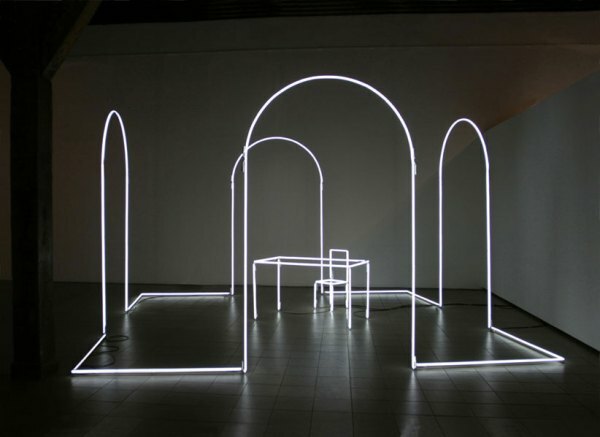 Massimo Uberti creates large-scale light installations that look like simple drawings. 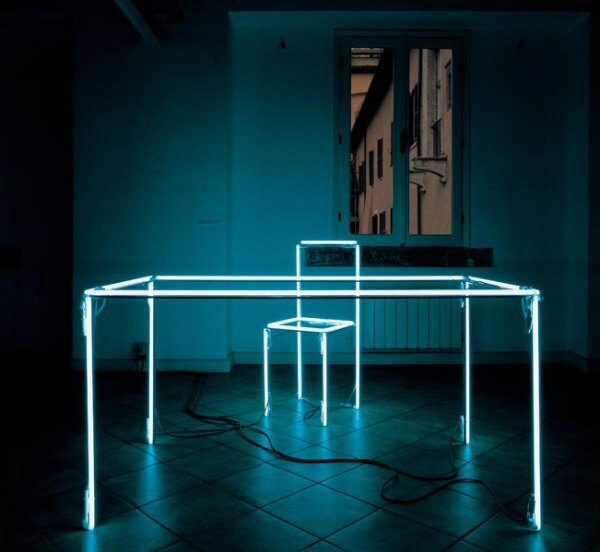 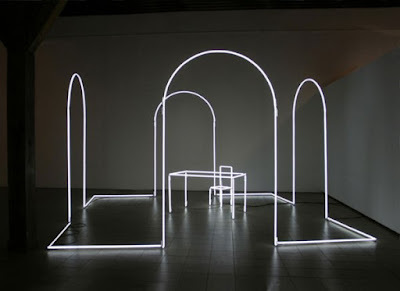 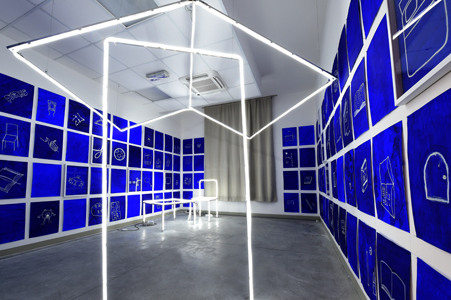 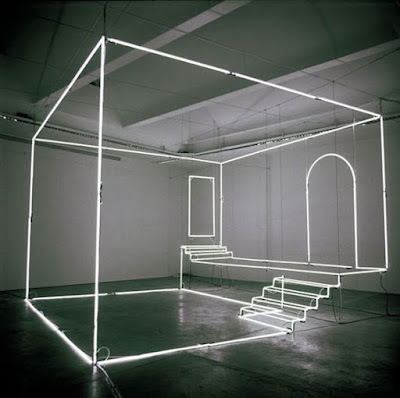 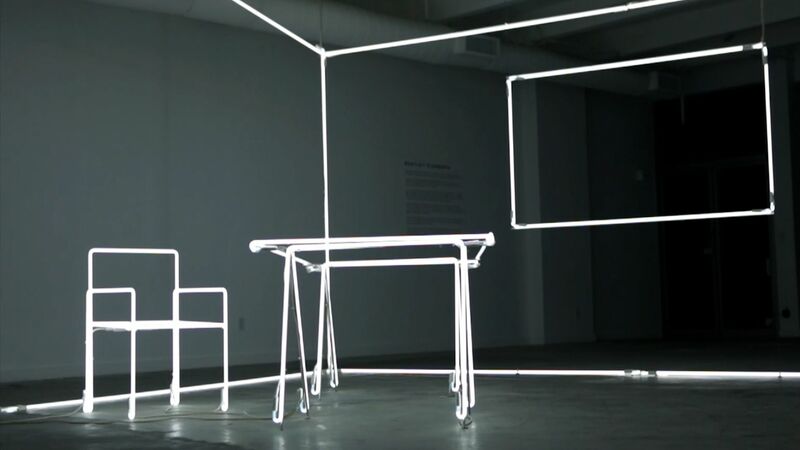 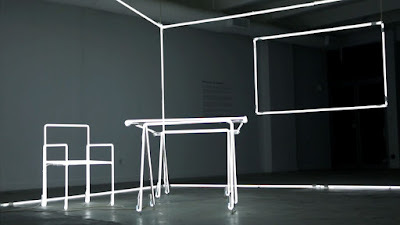 Using neon tubes and transformers, his site-specific pieces depict everyday objects, such as a window frame, chair or table. 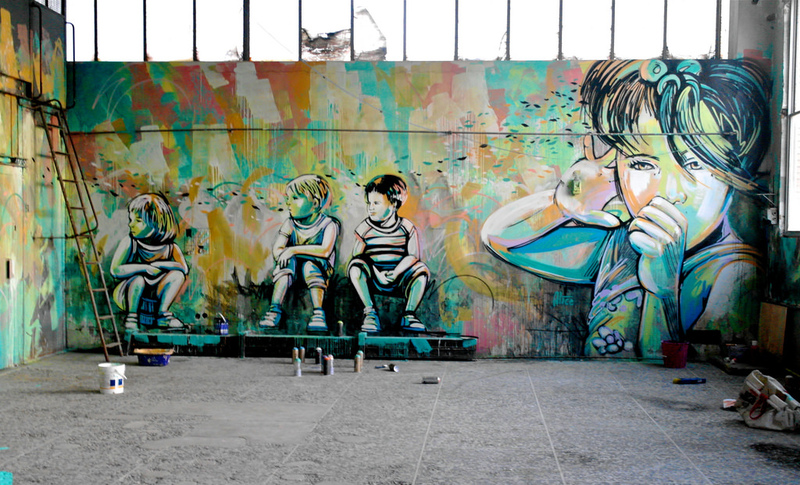 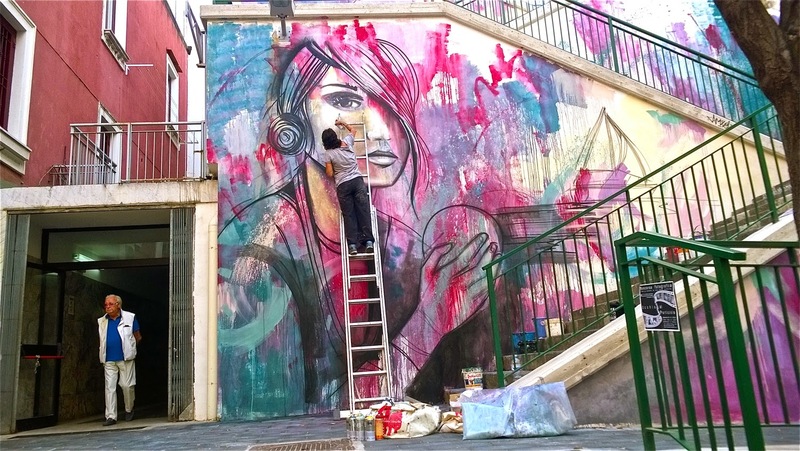 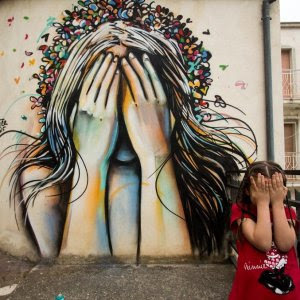 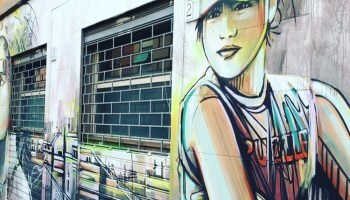 Alice Pasquini is a Street artist from Rome. 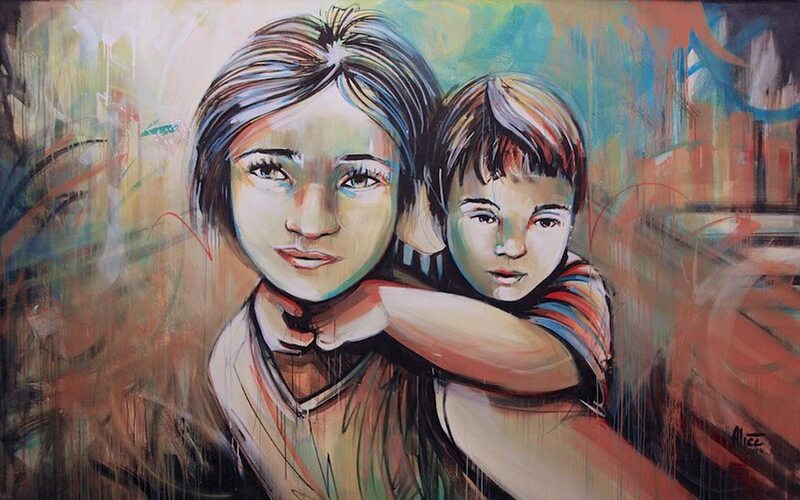 She creates beautiful art about people and their relationships. 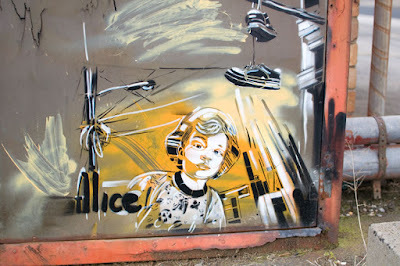 Alice is interested to represent humans’s feelings, exploring different points of view. 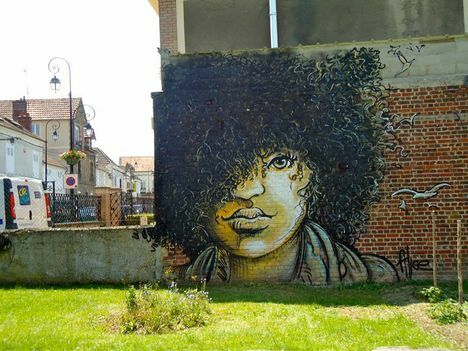 She especially likes to draw strong and independent women. 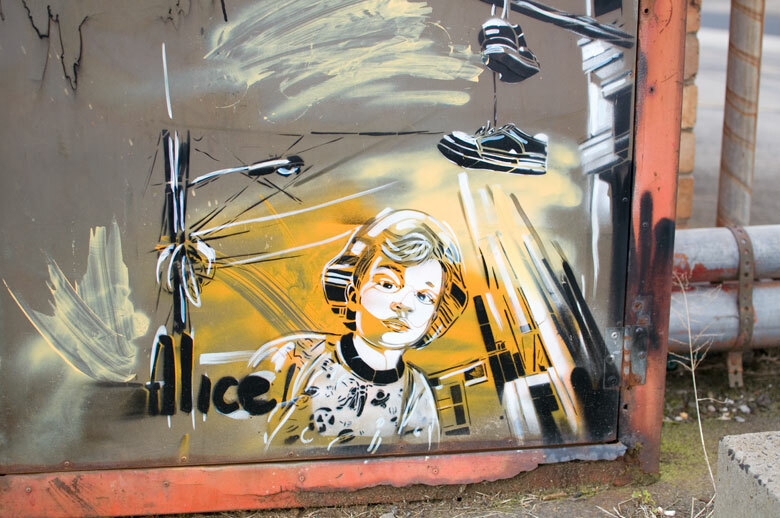 Alice works as an illustrator, set designer, and painter.